Dual Wall, Adhesive Lined, 1 foot length, 3 to 1 Ratio, Flexible Polyolefin. 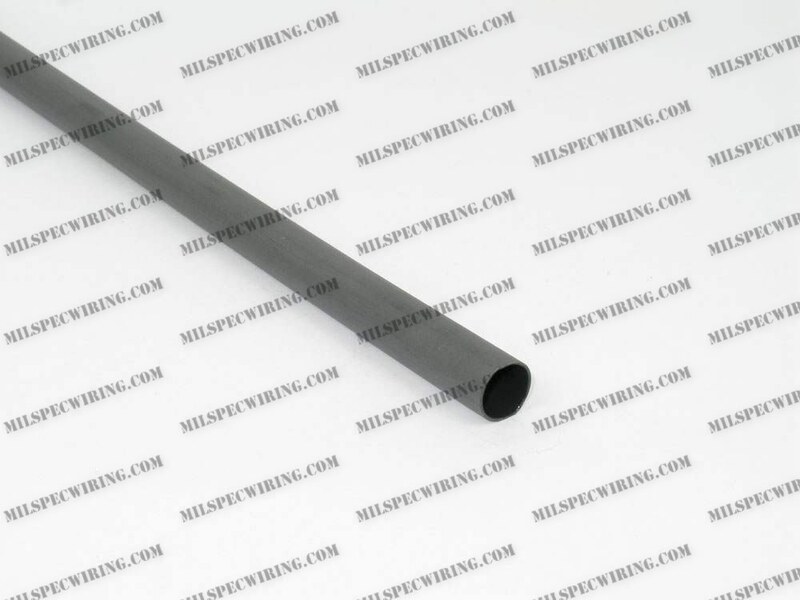 SUMITUBE W3B2 is a flexible, flame-retarded heat-shrinkable polyolefin tubing, with a thick wall modified polyamide adhesive which melts and flows, encapsulating and sealing components contained within. SUMITUBE W3B2 complies with the requirements of AMS-DTL-23053/4, Class 3. SUMITUBE W3B2 is recommended for applications requiring water-proofing for light cable and wire harnesses and protection of connector components.